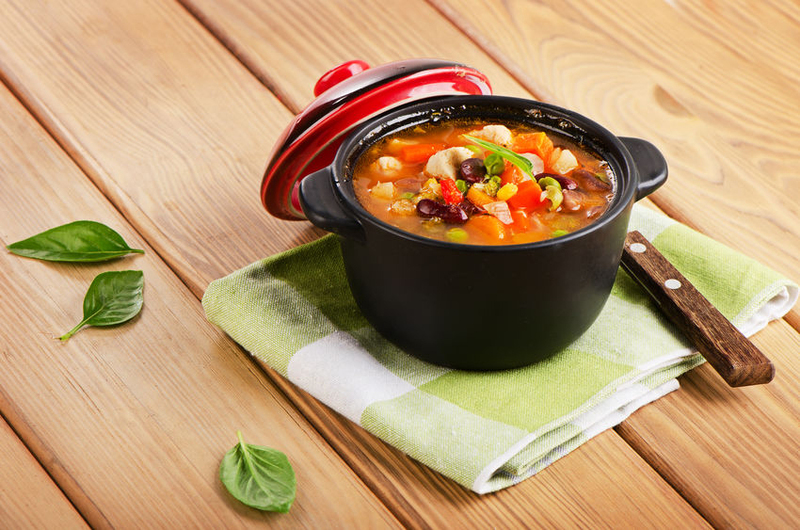 Make this soup over the weekend and have it ready to go for easy lunches during the week. Travels well in a wide-mouth thermos for a delicious lunch at work. 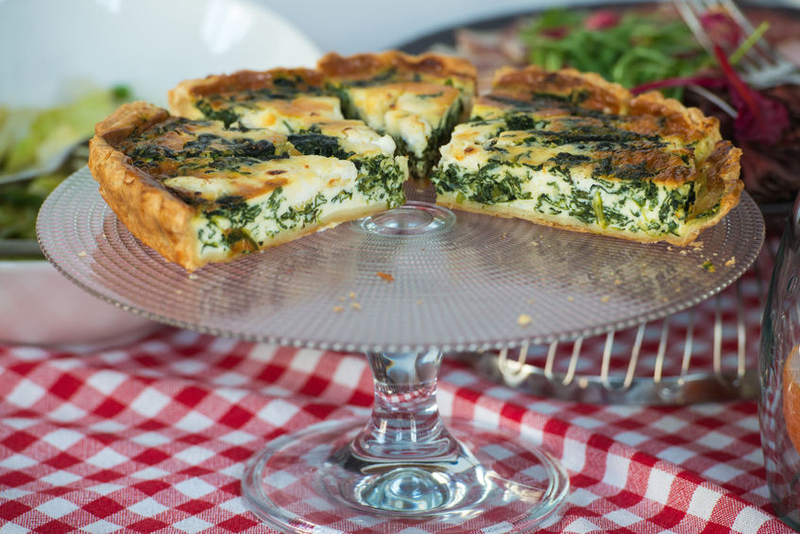 This quiche is a great breakfast or luncheon treat. With the ready-made pie dough, it comes together quickly but gives the impression that a lot of work went into producing such an eye-catching dish. 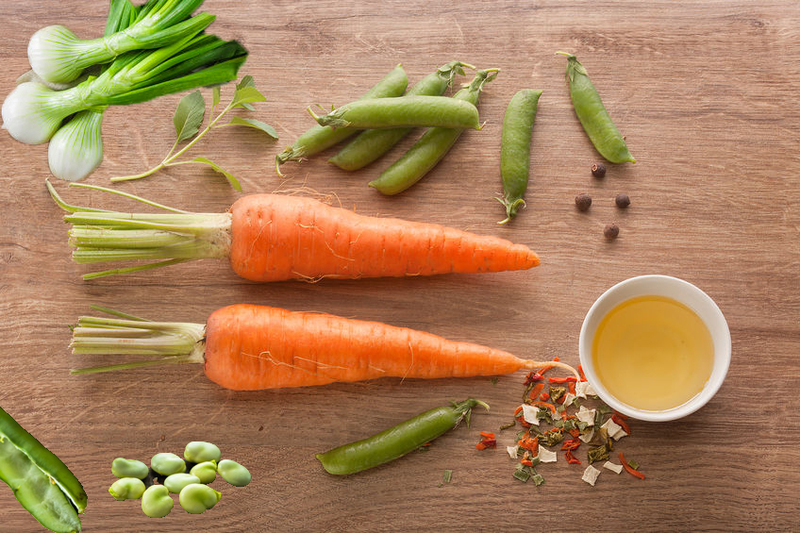 If you've never tried fava beans, you'll love them in this dish of fresh vegetables, dressed with a lemony vinaigrette. Eat them hot or as a cold salad. Perfect for late spring, early summer. An easy vegetable side dish good with any meat, poultry or fish dinner. It's not only tasty, but it also makes a colorful presentation. 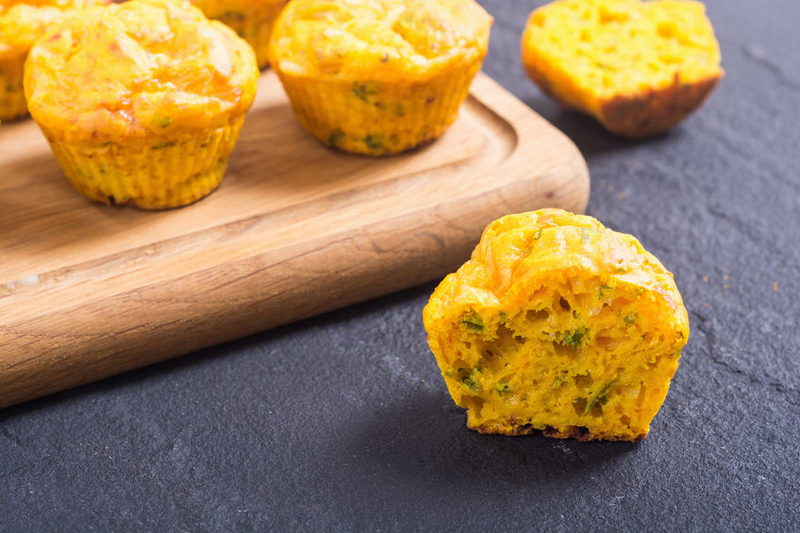 Healthy muffins for breakfast, lunch or dinner. These muffins make a great snack, too. These are great for adding vegetables to your children's diets. They'll never guess they're eating their veggies. 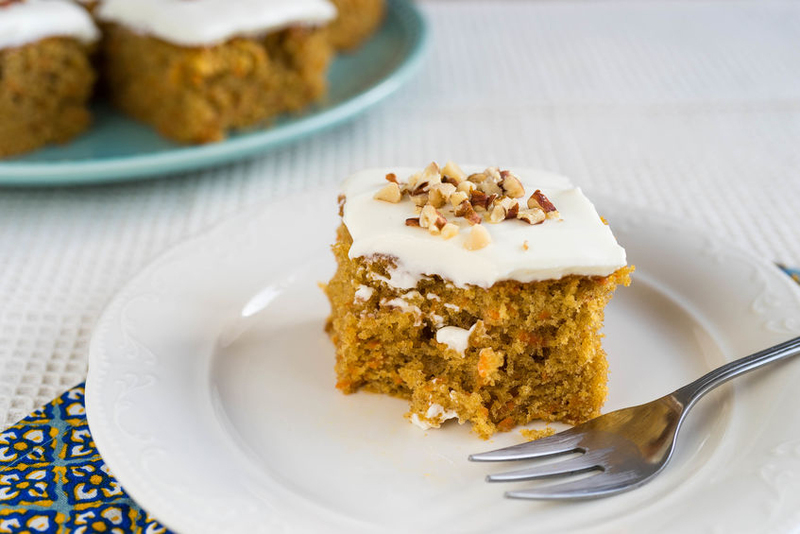 For a kid-friendly, healthy treat, try these carrot cake bars. What could be easier than cake-bars that don't have to bake. Everyone will love bars and they're packed with things that are good for you! 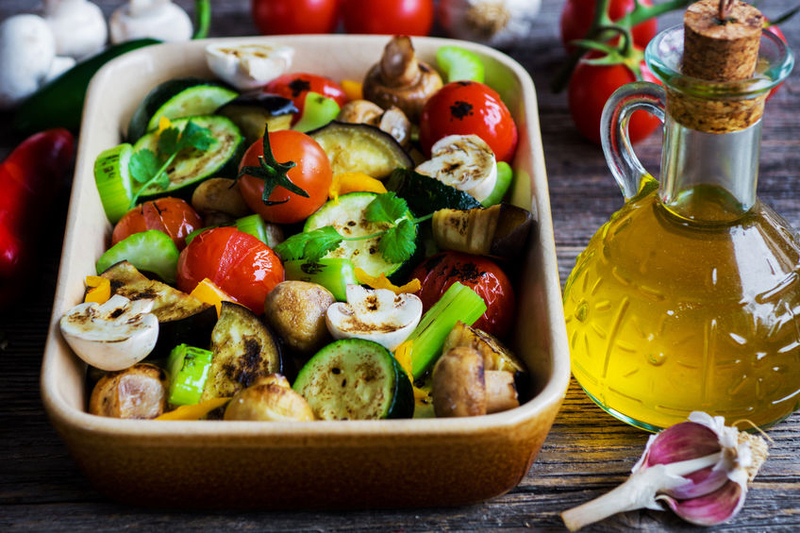 Taste these easy Italian oven-roasted vegetables! 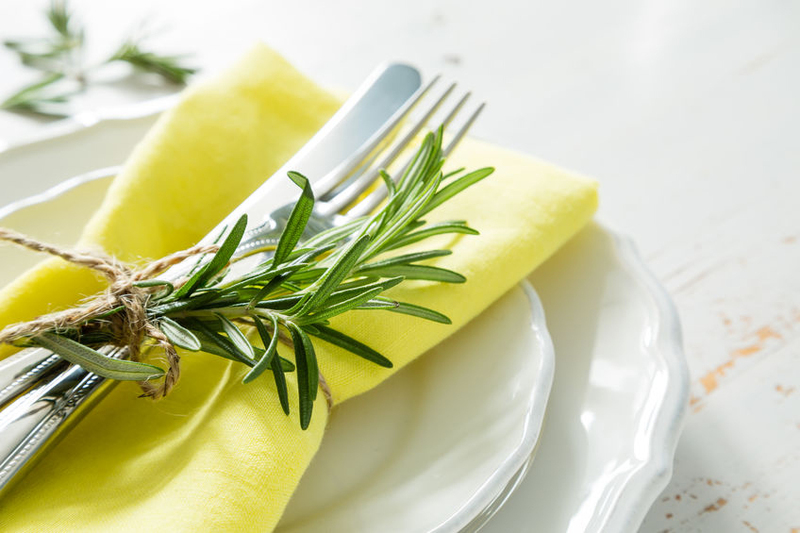 Seasoned with salt and pepper, thyme and oregano and tossed with Koroneiki EVOO, these are the ultimate Mediterranean treat! Cornbread with a kick! This tasty cornbread adds a little heat to your dinner. Perfect for a stormy night dinner. You'll love it.